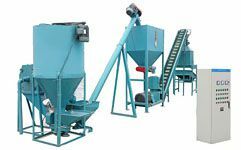 How to set up a pellet fuel manufacturing plant in the Philippines? 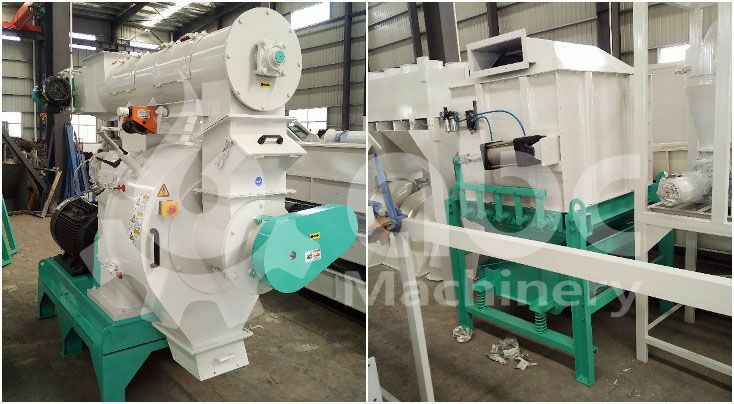 The production line capacity is 1.5~2 ton per hour. 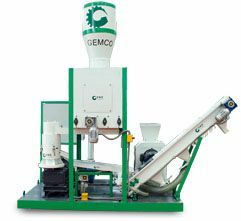 This pellet plant is designed to process Napier Grass, also known as Uganda Grass or Elephant Grass. If you interested to know more about making fuel pellets from energy grass, don’t hesitate to contact us! We are always glad to help you with more information. 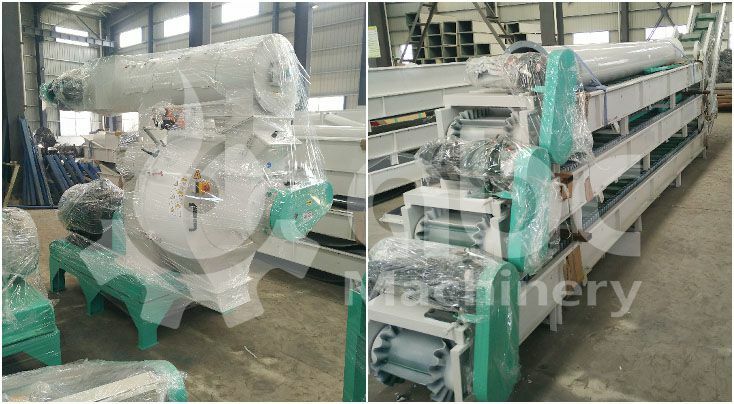 To ensure our clients receive the machinery in the best state, they will go through seriously quality inspection before delivery. The followings photos taken during the goods inspection. How to Make Fuel Pellets from Grass? Mankind is facing a lot of challenges today and the critical one — which could prove to be an obstacle for resolution of many other challenges — is the growing need of energy and its resources. Utilizing energy resources help in addressing the needs of transportation, industrial progress for its processing, heating, and generating sustainable ways of energy by providing raw materials for chemical industries. With research and lot of efforts put in finding the substitute for petroleum, biofuels have emerged as an alternative. There are lots of reasons for finding the best alternative for petroleum in first place, such as; growing shortage of petroleum reserves, alarming concerns and reservations over global warming, uncertainty of petroleum supplies because of high demand, and greenhouse gas emissions which are linked with fossil fuels has paved way for many industries and governments to switch their focus on the substitute, biofuels. Recent development and advancements have been made in ethanol production with importance given on lignocellulosic agricultural wastes and their sources, enzymatic hydrolysis, pre-treatment techniques along with fermentation to produce bioethanol in the most cost-effective and ecologically sustainable way. Lignocellulosic crops are used as feedstock for advanced diesel and biofuels. 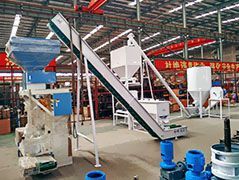 They are also commonly used for production of bio-ethanol. In comparison to rotational arable crops, Lignocellulosic crops are considered to have greater GHG efficiency as they require lesser supplies for input. Energy Plants signifies assuring substitute as feedstock for ethanol production considering their output/input energy ratio, availability, low cost, and higher ethanol yields. The other resources may include the forest woods, SRC products, energy grasses, and reeds. Among these, forest wood is not considered sustainable yet but still serve as assuring and reliable feedstock for advanced biofuels. You maybe also interested in how to make pellets from alfalfa grass. 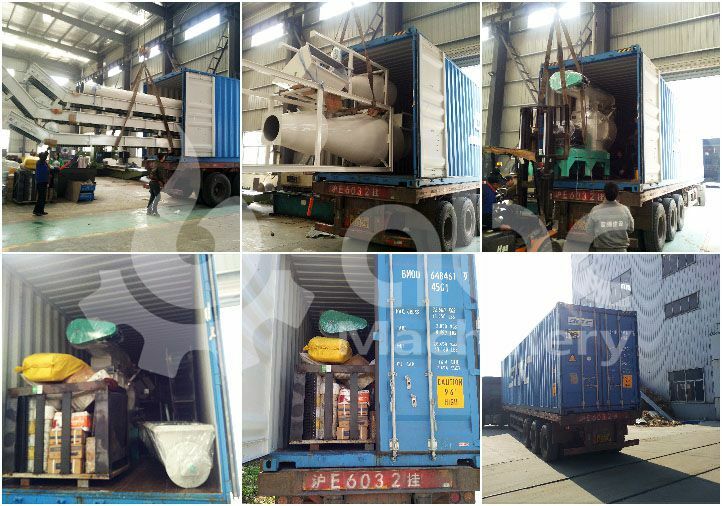 Utilization and application of renewable biomass resources has received major focus in the world, and it is not stopping anytime soon as mission to make this planet and the world a better place to live take further assurances with these developments. 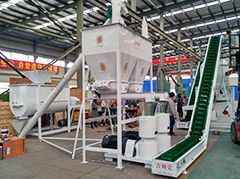 If you are planning to invest in biomass energy production or want to know more about setting up a full scale grass pellet manufacturing plant, don't hesitate to contact us! We are in South Africa and planning to start our wood pellet manufacturing business.. Raw material Pine (soft wood) and Euq (hard wood) 70/30 split. Please check the email attachment for offer.